Srishti Lodge is the best place to stay while visiting to Badrinath, Kedarnath, Chopta and Tungnath, Rudranath, Ansuya Mata Temple, Gopinath Temple and many mores. It is budget and cheapest hotel with all the modern faciliteis and suitable for groups, corporates, families and children. Srishti Lodge offers majestic views of steep hills, dense jungles of deodar trees, a small stream and lush green meadows. Just few steps up and you will see the snow clad Himalayan ranges. 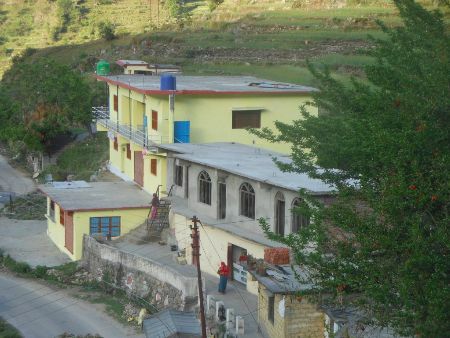 Our Property Bascially 25 Year Old in Gopeshwar Chamoli. Our Lodge Cheapest and Budget Hotels in Gopeshwar Chamoli. 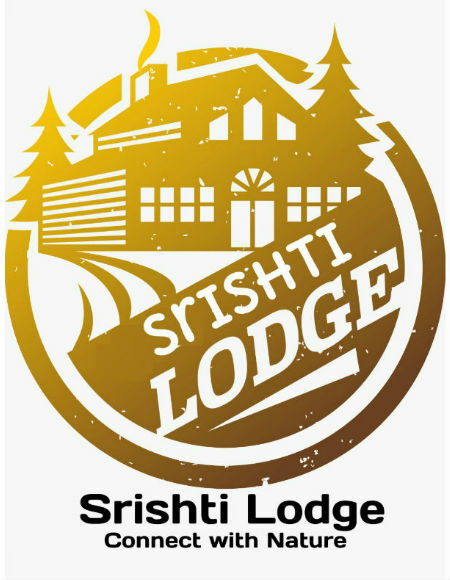 Srishti Lodge offers a combination of modern facilities in the remote world. Who does not wants to enjoy the best of their vacations or pilgrimage and the key to enjoyment is having a comfortable stay complemented by all sorts of leisure at affordable pay package ? hotels at chamoli Well we bring you the opportunity to enjoy the best of both worlds with Srishti Lodge and Cottage at Gopeshwar Chamoli. 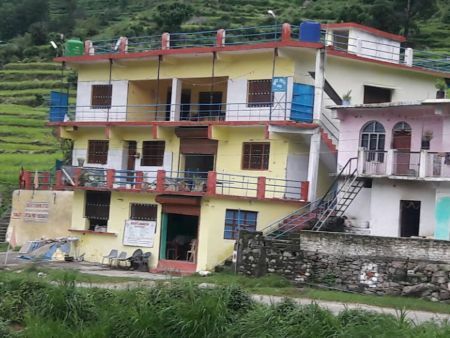 hotels in chamoli We are one of the best and most comfortable stay option in Chamoli district. No matter if you are visiting Badrinath, Kedarnath, Chopta and Tungnath, Srishti Lodge is one way stop for you. Far from far away to the humble grass sheets, the cold winds passing through hill valleys and the musical debut of rivers flowing together - hotels in chamoli garhwal if you have to see this unique view of nature, then make a plan to visit Chamoli district of Uttarakhand this summer. 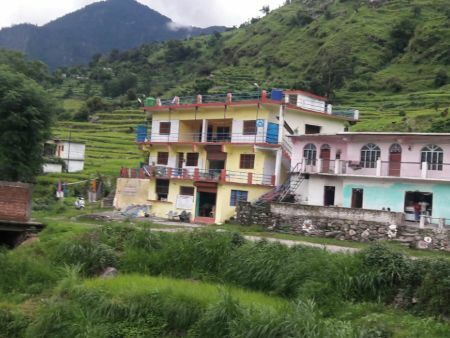 hotels in gopeshwar uttarakhand Chamoli is a beautiful hill district of Garhwal Mandal, which is sitting in front of many natural reservoirs inside it. 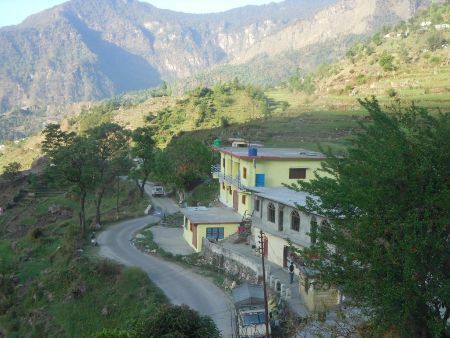 This hill district is considered to be the pride of Uttarakhand, decorated with innumerable tourist destinations. Many major religious places of the state fall under this district. Pilgrimages from the valley of flowers to Badrinath are counted among the main attractions of Chamoli. 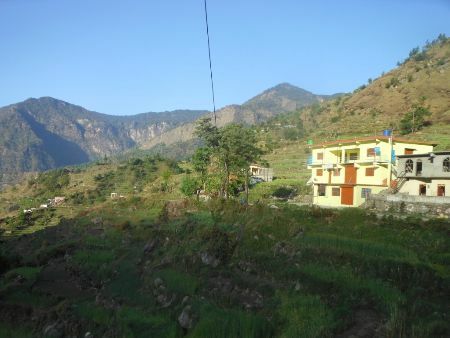 hotels in chamoli uttarakhand Let us know how beautiful this beautiful district of Uttarakhand is for you in terms of tourism. In addition to scenic scenes, you can also plan a glimpse of the religious sites located in Chamoli. Gopeshwar is counted as one of the special pilgrimage places of the district, the tourists going to Badrinath and Kedarnath and devotees stop here and do the Darshan of the Gopeshwar Shiva temple. hotels in chamoli gopeshwar Gopeshwar falls during Badrinath's journey to Kedarnath. gopeshwar hotels This place can be called the border area, where the beginning of Shiva sites after Lord Vishnu starts. Also called as the "Mini Switzerland", and gaining more and more popularity with time, Chopts Hill station is at an altitude of 2700 meters in the Rudraprayag Disctrict in Uttarakhand. hotels near chopta It is surrounded by thick forest and offers splendid view of the snow clad Himalayan ranges and the lush green meadows. chopta hotels Not just this, Chopta is also a beginning point for the trek to the famous Tungnath Mandir, also called the Panch Kedar Temple and the Chandrashila Summit. 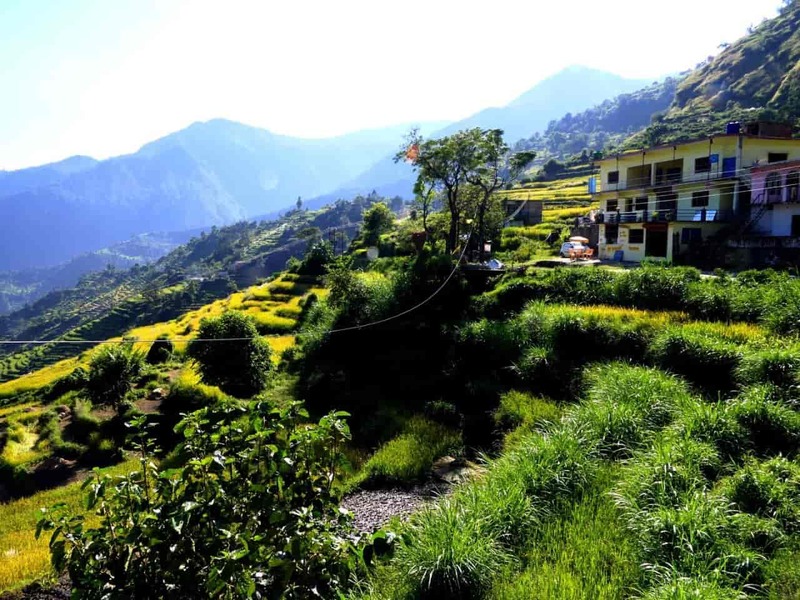 hotels tungnath Chopta region has ample array of fauna and flora along with a good number of deodar trees and rhododendron all around. Chopta at Tungnath is an amazing hill station and is also a wonderful destination for trekking in Uttarakhand. resorts in chopta The place is surrounded by evergreen forest and meadows with the beautiful views of the mighty Himalayan ranges. 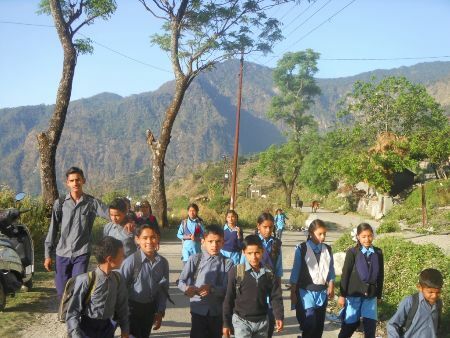 This hill station doesn’t only attract the Indians, places to stay in chopta but also the International trekkers and tourists throughout the year. 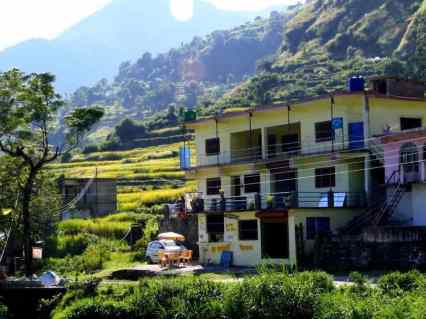 hotels in chopta tungnath This place is the base for a number of trekking destinations such as Chandrashila, Tungnath etc. This place is the epicenter of all the Panch kedars, which are famous for the shiva temples- 2 on the left sides (Madmaheshwar and Kedarnath) and two on the right side- Kalpeshwar and Rudranath. There also one at the top, called the Tungnath. It is the highest of all the Shiva temples in the world. Hence, the positive energy in this place is simply unmatched. Why you should visit the Chopta hill station ? It is an ideal weekend destination between the beautiful Himalayan ranges. It is easily approachable by road from Rishikesh, Delhi and Dehradun. Since it is a secluded destination, it is a budget destination! The place has green meadows and is surrounded by the mighty Himalayan ranges. It is a small region of the evergreen forest area and the meadows which is also a part of the kedarnath wildlife sanctuary in Uttarakhand, India. It is a base for the trekking to famous Tungnath which is the 3rd temple of the Panch Kedar and lies 3.5 km away. 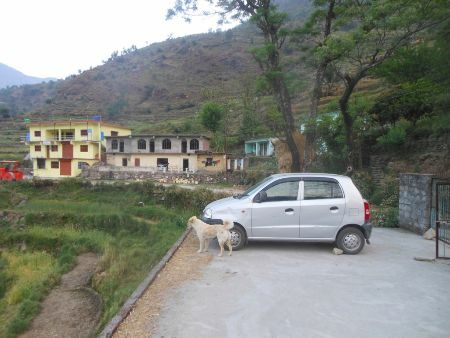 Chandrashila is located at a distance of about 1.5km from Tungnath. It rises to a height of 13,000 feets! What’s the best thing about Chopta is that it is an unspoiled natural beauty which lies in the lap of Uttarakhand Himalayan ranges and offers views of the grand and majestic Himalayan ranges including the Nanda Devi, Trishul and Chaukhamba. 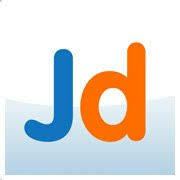 Example - Doctor on call, Hire Taxi, Trekking, Horse Riding, Temple Visiting etc. We Look Forward To Your Orders, Queries. 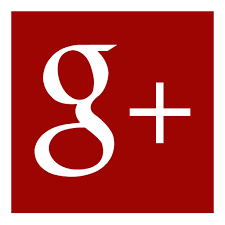 For Your Convenience, We Are Available To You By Mobile, SMS Or Email.